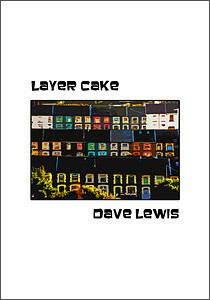 After many years of writing, a few magazine submissions and many rejection slips from publishers, Layer Cake was my first book. I was inspired and encouraged to self publish this collection after talking to famous Welsh writer, John Evans. I also attended a number of his excellent creative writing classes that taught me so much about the art of good poetry. This first book is a poetry collection that spanned 24 years. Published in March 2009 by Ponty Press the book was well received, sold over 200 copies and earned great praise by John Evans and many other well-respected writers. This book can be purchased as a paperback direct from the author for just £4.99 (free postage) or as an e-book on Amazon kindle for £3.99. A pit-prop tight and gripped. Much higher than he can go now. In time with his withered eyes. Where will he lead me next? I left my friend a note. 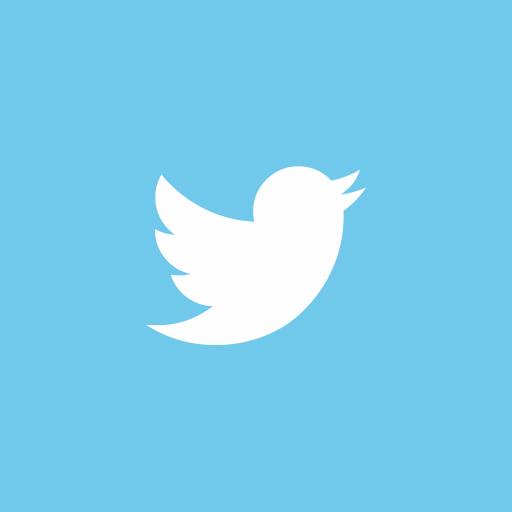 My best friend in half an hour.